The life of a polishaholic can only be so serious. Disclosure: These products were purchased by me. All opinions expressed in this post are my own. I am not being compensated for any content included in this post. 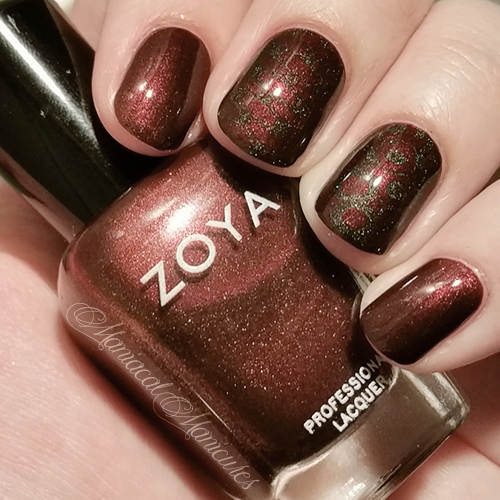 I adore Zoya "Kalista" because she is a rich chocolate brown that just reads gloriously like liquid metal with red and copper flashes. I can't resist her beauty! I'm even confounded when under some lighting conditions she appears a rich dark purple-tinted brown because of the shimmer and tinted base; while under others she looks deep burnt russet. She's a chameleon of lighting and I will replace her as soon as she is empty! For this design (albeit barely visible) I used Bundle Monster "BM-XL03, Symmetry." 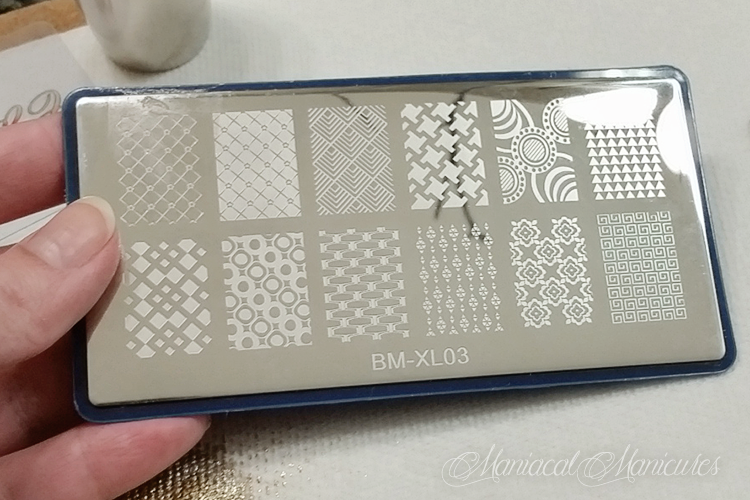 I stamped using the original Creative Shop Stamper from Whats Up Nails. I topped it all off with SuperChic Lacquer "Marvel Liquid Topcoat." Bundle Monster can be found on Facebook, Twitter, Instagram, Pinterest, YouTube, Amazon, and their Website, as well as many international stocklists. 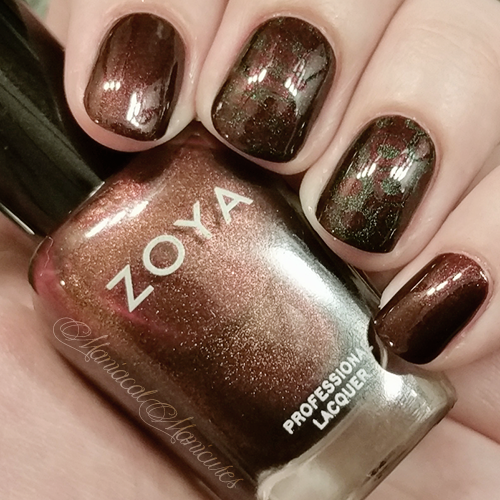 SuperChic Lacquer can be found on Facebook, Twitter, Instagram, YouTube, Etsy, and their Website. Whats Up Nails can be found on Facebook, Twitter, Instagram, Pinterest, YouTube, and their Website. 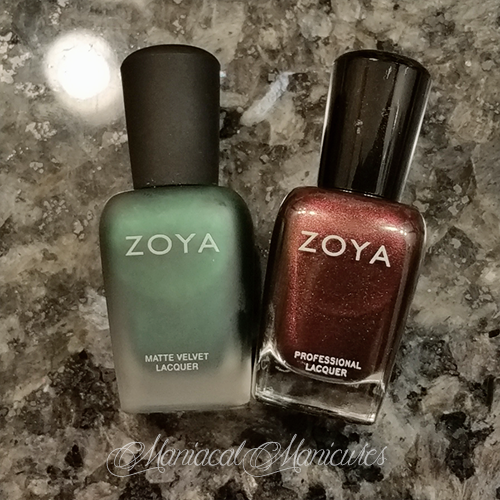 Zoya can be found on Facebook, Twitter, Instagram, Pinterest, and their Website.